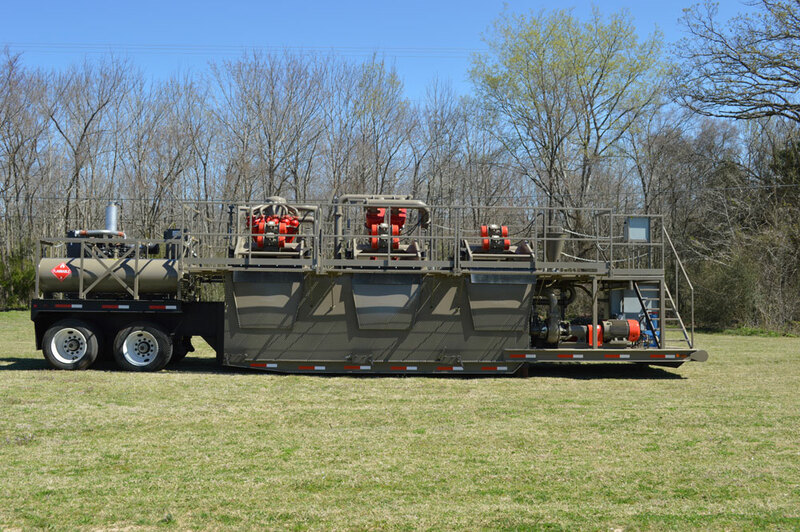 Trailer Mounted Mixing and Cleaning System, 3,300 gal (approximate) 2-section tank, high G-force linear shaker, high shear / low pressure mixing hopper, high shear jet guns in both tanks, ten (10) 5" cones with 20 micron cut points, up to 800+ gpm cleaning capacity, 480 volt / 125kw / 3 phase diesel generator, optional electric trash pump, optional skid mount. Having the right equipment is one of the most important factors in any project. 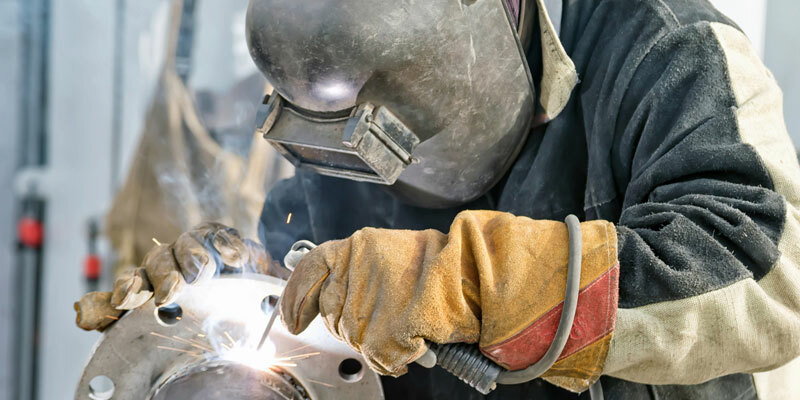 Equipment that is efficient, reliable and long-lasting is an asset to any company's fleet. 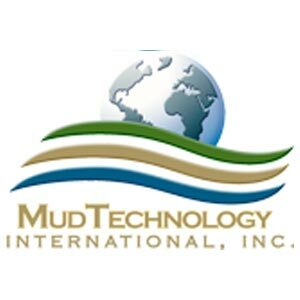 Mud Technology International manufactures equipment that suits the needs of customers all over the world, in many different applications. Mixing and Cleaning Systems are an integral part of our lineup. 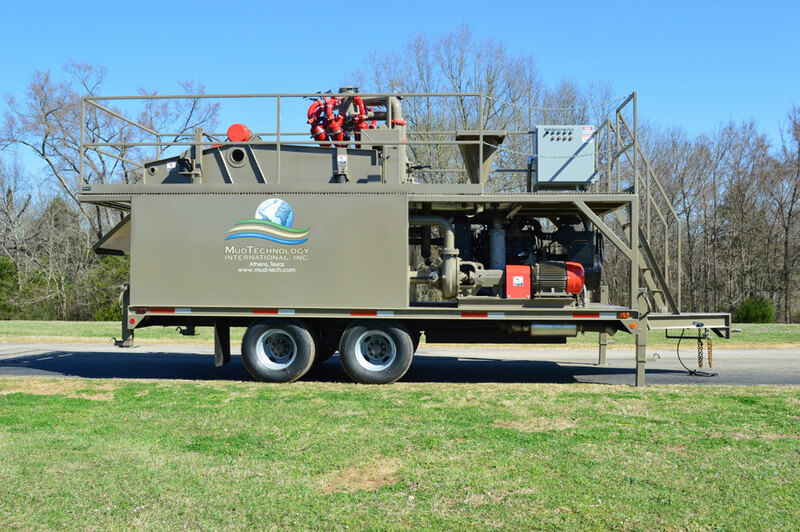 From the "base model" MCT-450 to our "Mud Maxx" MCT-2000, Mud Technology International builds mixing / cleaning systems that meet, and often exceed, the expectations of users in the field. These self-contained systems are built to work smarter, reduce down-time and save you money. The MCT series has high shear, low pressure mixing hoppers, with the sack table integrated on to the hopper. Submersed jet guns allow the stirring of clean and dirty tanks as needed. Our units offer 2- or 3-section tanks, split equally for clean and dirty volume. High "G"-force shakers and multiple hydrocyclones take the cleaning process to the next level. Two centrifugal pumps pressure feed the hydrocyclones, hopper, jet guns and supercharge. 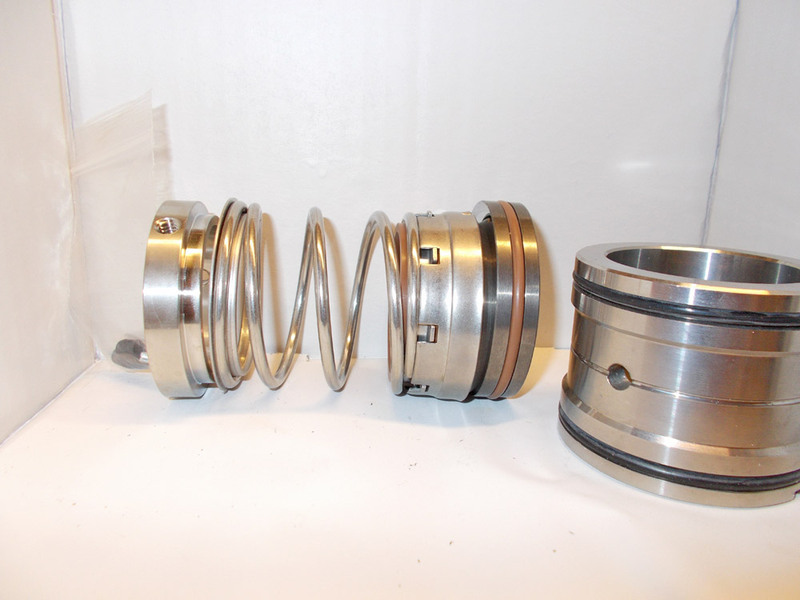 This combination of high-powered components makes the cleaning process faster and more efficient. Each unit has a 480V, 3-phase diesel generator with safety shutdowns on the engine and the generator. 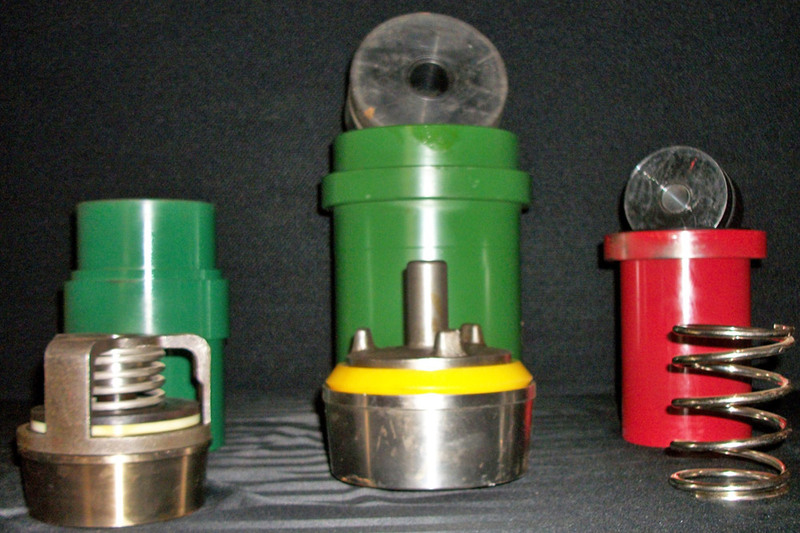 Independent on/off switches control each function of the unit – shaker, centrifugals, supercharge, etc. Also included is a remote on/off switch that allows the operator to control the jet guns and hopper motor. 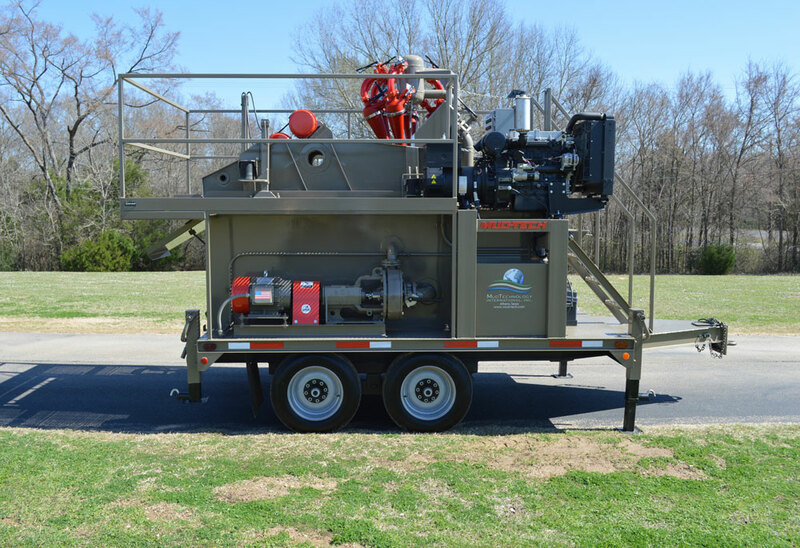 Mud Technology International offers the choice of trailer- or skid-mount for our mixing and cleaning systems. Other optional equipment includes an electric trash pump, hydraulic leveling jacks, and custom paint colors. 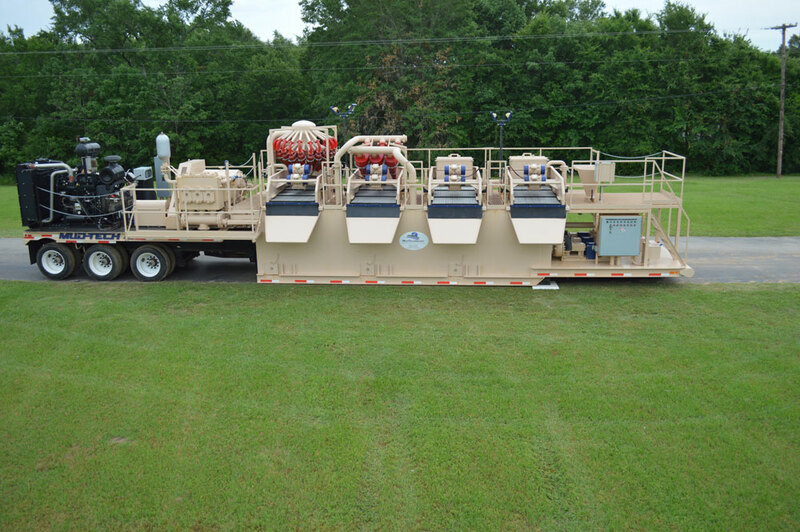 The Raptor Series is Mud Technology International's lineup of smaller solids control equipment. These units are self-contained, closed-loop systems that mix, clean and separate liquids from solids, and recycle said fluids. 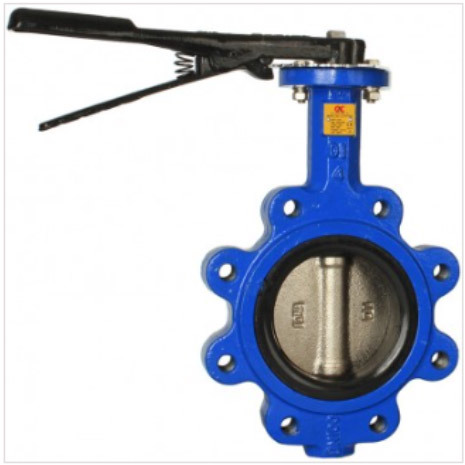 These units include two premium-efficiency electric centrifugal pumps. 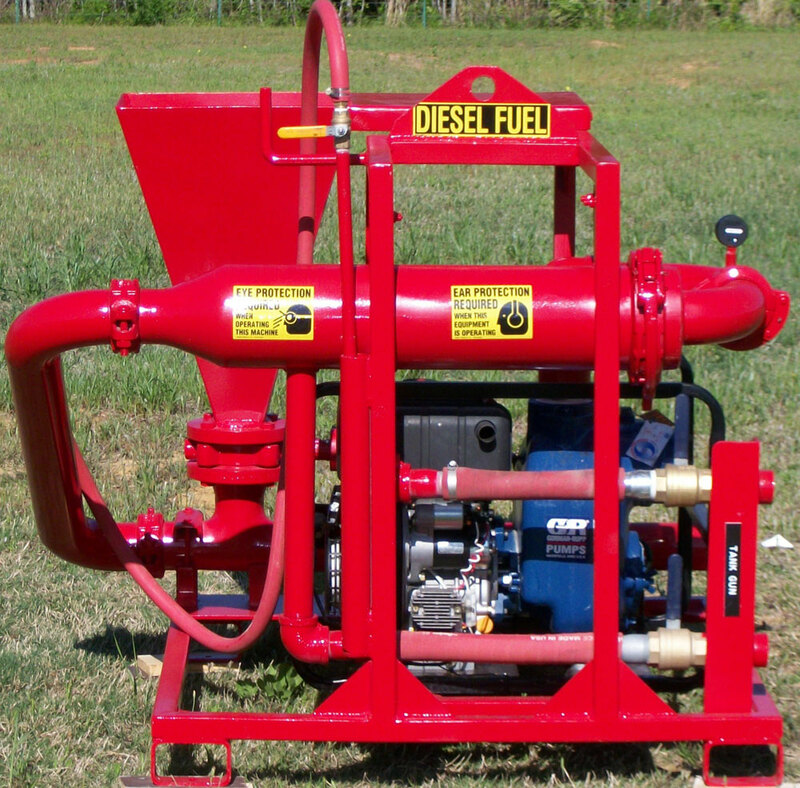 One pump feeds the mud hopper and performs a "supercharge" function. 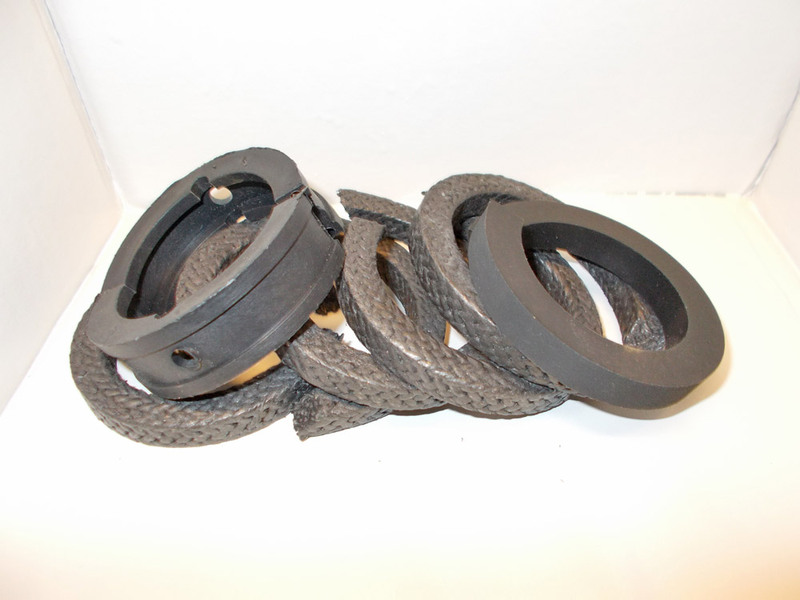 The other feeds five (5) 5" hydrocyclones with 20-micron cut points. Having a smaller footprint, doesn't mean lesser cleaning capabilities. 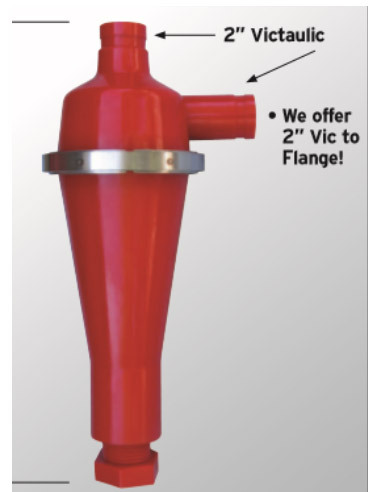 These units are rated 280 gpm to 400 gpm. 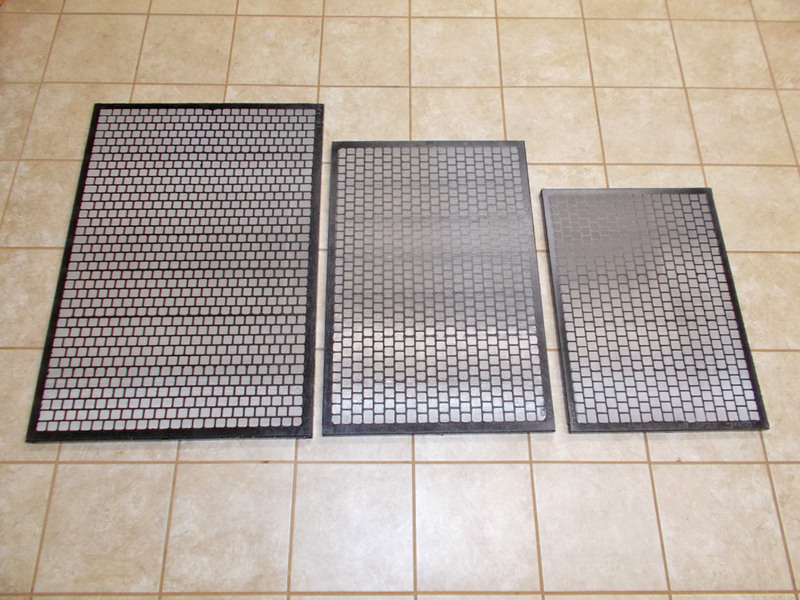 They contain four or six pretensioned screens for fine tuning solids control and separation. 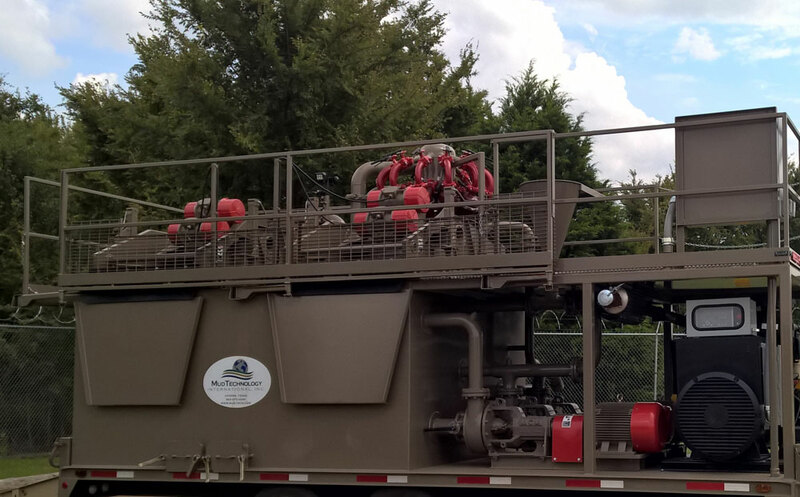 Mud Technology International recognized a need for a line of smaller solids control equipment that includes the key features our customers have come to expect from us. 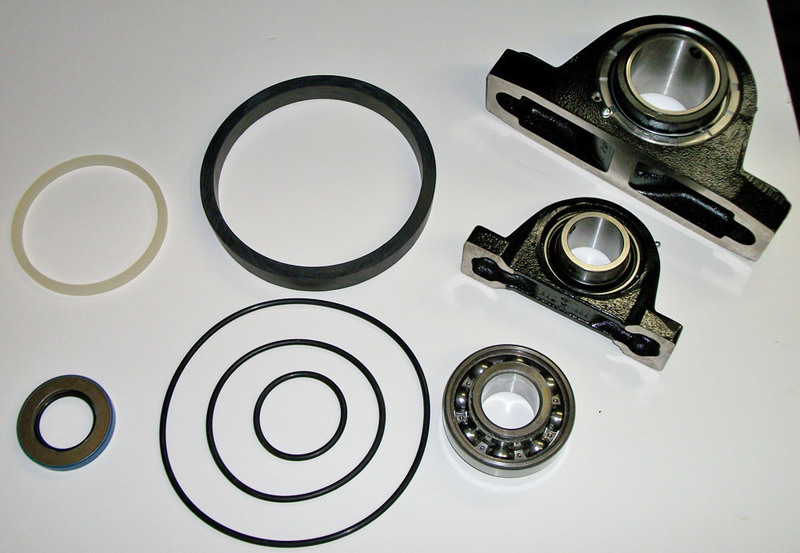 Contact us today and let us get your project in high gear. Your equipment helps save time & money on your job set-up. It's cleaner and easier to move & set-up. It's a one-piece unit that doesn't take up too much space and makes your jobsite much cleaner.